Don’t Wait! Call A Plumber ASAP If You See This! After the clogged drain, the water leak is the most common and persistent trouble affecting home plumbing. Leaks in pipes and valves create water damage, lowers water pressure throughout a plumbing system, wastes water, and can even create unhealthy conditions. For example, you don’t want leaks in sewer lines allowing bacteria and other contaminants into your house, and even fresh water leaks can create the growth of harmful molds. This list of leaky plumbing problems is one of the reasons you should never wait to call a professional Green Apple plumber to fix a leak. 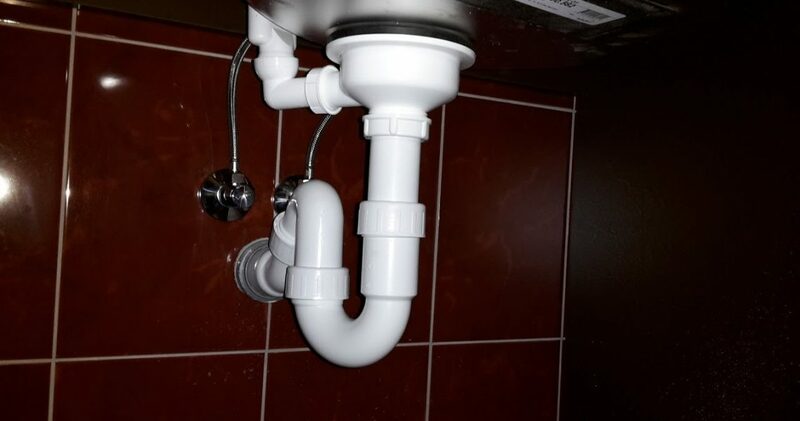 Any plumber will tell you that there’s no such thing as a “minor” leak. 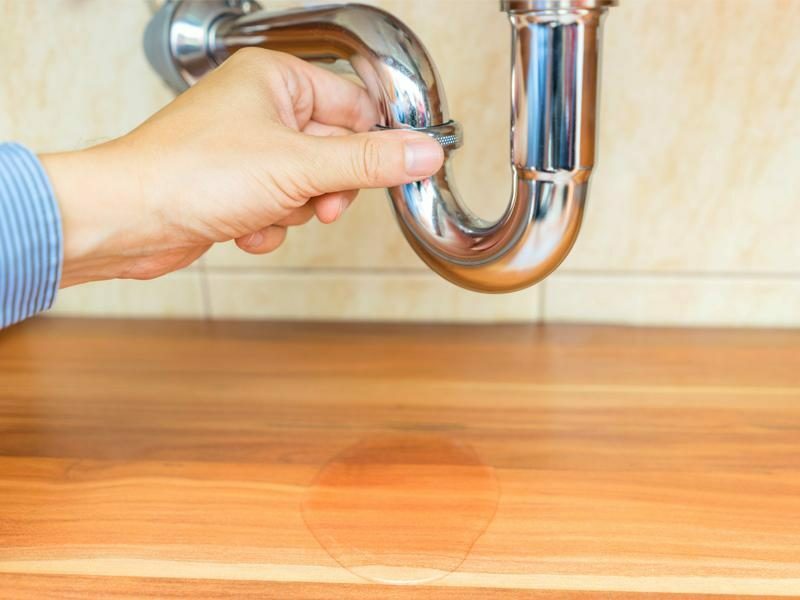 A leak can be small, but the accumulation of water still causes plenty of damage. Small leaks often get the opportunity to create problems because people brush them off and delay calling for a pro to fix them. There are so many different kinds of furnaces, and each has its own unique filter size, shape, and life cycle. Know your furnace filter size. As a homeowner, it’s important to always have a few on hand. Use a marker and write the date on it when you put it in place. 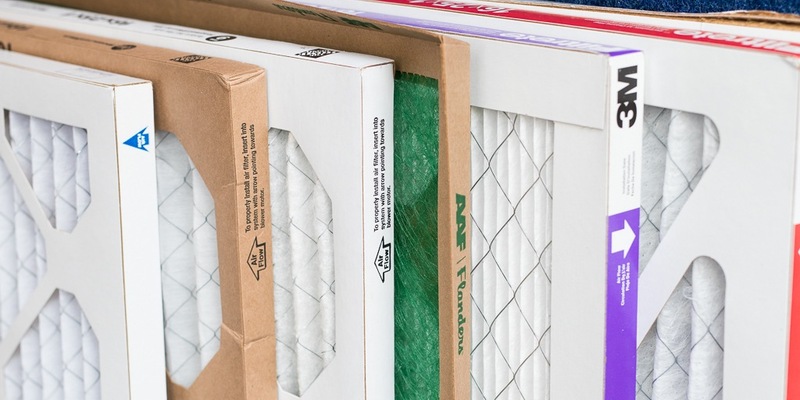 When you mark the date on your furnace filter you will know how long it’s been in place, and get a better idea of when it’s time to replace it. A good habit to get into would be to check it monthly. It may seem obvious, but simply putting hot water down your kitchen and bathroom sink drains at least weekly can go a long way to keeping them clean and clear. 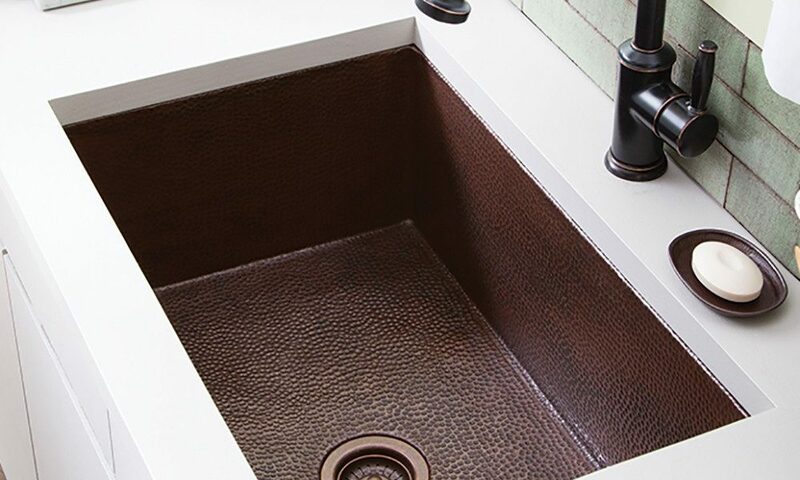 For the kitchen sink, hot water will help to melt and flush away light grease deposits. Bathroom drains also benefit from very hot water since you normally wouldn’t use such hot water for washing your hands or face. Conversely, when running your garbage disposal, run copious amounts of COLD water down the drain, not hot. Cold water will keep oils and grease in a solid state so they can be broken up by the disposal, whereas hot water will melt and soften grease and encourage it to coat the inside of your drain. Only use hot water after you have already run the disposal to help remove any grease deposits that may have formed when you were washing pots and pans. 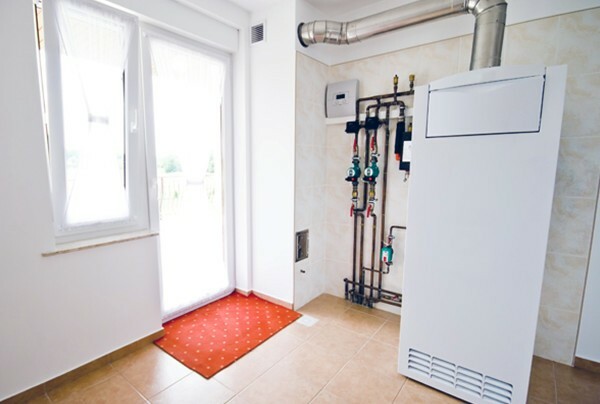 Whether you’ve got a forced air system that blows heat through ducts from your furnace, electric baseboards, old-school radiators or even radiant heat under wooden floors, chances are you’re shocked each winter when your utility bill goes through the roof. Tack on a broken heating system in the middle of winter, and you’ll be spending thousands more to keep your home warm. Not turning your thermostat down when you leave. The best way to cut down on energy costs from your heating system in winter is to make it run less while you’re asleep or out of the house. Programmable thermostats make it easy to set a schedule for the temperature to be turned down while you’re out during the workday or on vacation – say, to the mid-60s – and rise to your preferred temperature just before you come home. LETTING COLD AIR IN THE HOUSE. IF YOU’VE GOT A DRAFTY HOUSE, YOUR HEATING SYSTEM IS GOING TO BE OVERWORKING ITSELF TO KEEP THE INSIDE WARM WHILE COLD AIR KEEPS COMING IN. ADDING INSULATION TO THE WALLS CAN HELP KEEP THE WARM AIR TRAPPED INSIDE, BUT YOU SHOULD ALSO CONSIDER CLOSING GAPS INDOORS AND WINDOWS WITH WEATHERSTRIPPING. While some furnaces can last over 40 years (extremely rare), the average lifespan of a typical gas furnace is around 15-30 years. 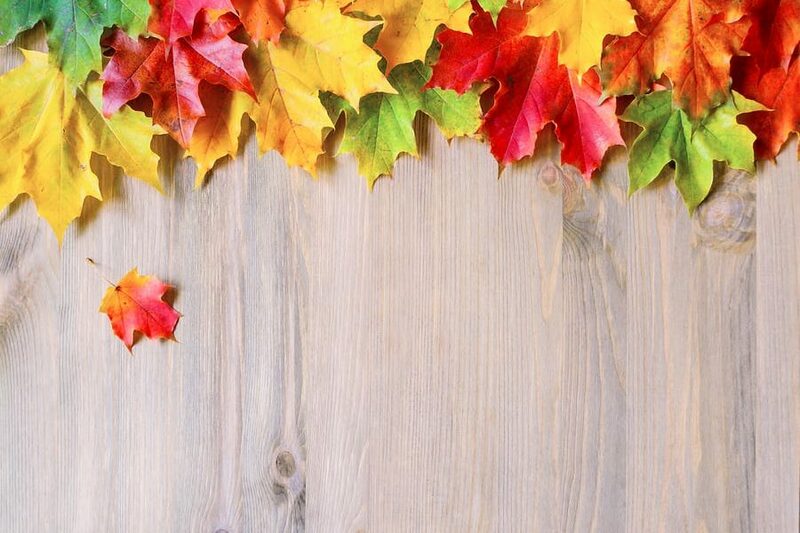 As long as you have scheduled yearly furnace maintenance, your furnace should easily last over 15 years. Make and model of the furnace (newer systems have longer lifespans than older units). Frequency and quality of furnace maintenance. In order to maintain manufacturer’s warranties and keep your system clean and efficient, schedule fall furnace maintenance every year with a licensed Green Apple technician that also fully cleans your system. 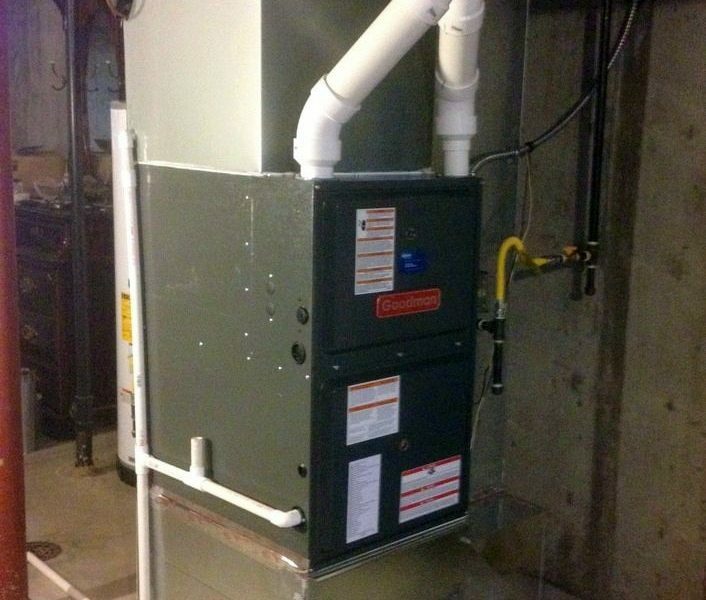 Learn more about professional furnace tune-ups. Moisture levels and proper ventilation. Too much moisture can cause heater components to rust and premature breakdowns. Moisture is especially harmful to heat exchangers. Proper installation. According to Energy Star, over half of all new HVAC systems are improperly installed. As a result, rated efficiency levels can be reduced as much as 30% and can lead to premature breakdowns, comfort problem, and insufficient air distribution and dehumidification. The most important day of your furnace’s life is the day it is installed. Household fluids include things such as household cleaners and car fluids. While these don’t necessarily cause clogs in your pipes, these chemicals can be harmful when they are mixed into the water supply. If you’re washing them down the drain, they will make it into the water. Car fluids also should never be disposed of through your household water system. Check with your city or county, or a local auto parts store, for disposal guidelines. And, last, but not least, avoid allowing toxic household cleaners into the water system by switching to all-natural cleaners. If you’re feeling especially industrious, you can make your own. These seemingly harmless little stickers can actually cause big problems inside of your pipes. They may not seem like it, but even the little bit of adhesive that’s on them can be enough to cause them to stick to the insides of the pipes. If they make it past your pipes, they can also get caught in wastewater treatment pipes and filters, causing problems with the equipment designed to treat your water. If somehow they make it past both of these barriers, they can end up in the water supply. Any way you look at it, that just spells trouble. Professional maintenance is a lot more than just a look-over. Proper care ensures your system gains a lot of crucial benefits that aim to keep your heating costs (and stress level) much lower when the cold kicks in. Whether you are a long time garbage disposal user or have just chosen your first ever disposal, knowing how to care for it will go a long way to making your experience a good one. Garbage disposals are valuable household tools when used properly. If you are careful with what you put through your disposal and keep it clean, it should provide you with many years of carefree service. Many of the common frustrations users experience can be avoided by following just a few tips. Grind Thoroughly – Make sure you allow adequate time for everything to get ground and flushed with water. Leftover particles cause odors. Clean Regularly – At least once a week, take a bottle brush and scrub inside the disposal. This small maintenance step will go a long way to keeping it fresh. Grab Citrus – Fresh orange, lemon, or limes can help cut grease and eliminate odors. Simply grind pieces in the disposal. 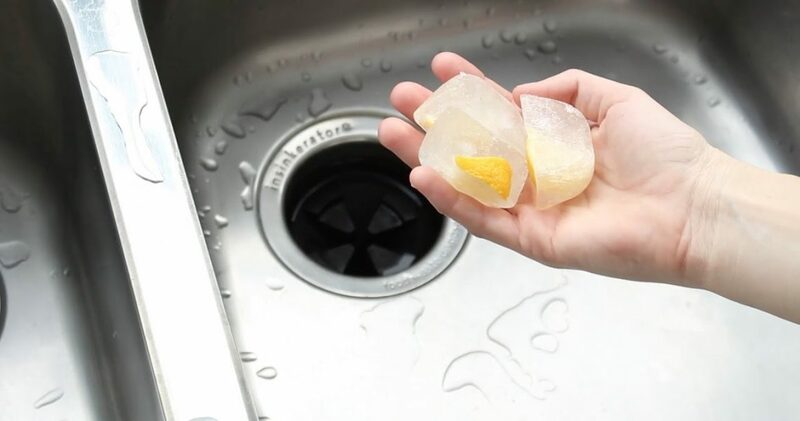 Vinegar is Good – Freeze some vinegar in ice cube trays and blend in the disposal. This helps to eliminate bacteria which can cause odor. The first step to finding the correctly sized furnace for your home is understanding how they are measured. Furnaces are rated based on how much fuel energy they consume when running. But the amount of energy they output can be different based on their efficiency rating. For example, a 100,000 BTU furnace with outputs 95,000 BTU while a 100,000 BTU furnace with 80% AFUE only outputs 80,000 BTU. So when comparing furnace sizes, make sure you are comparing apples to apples (the output BTU). 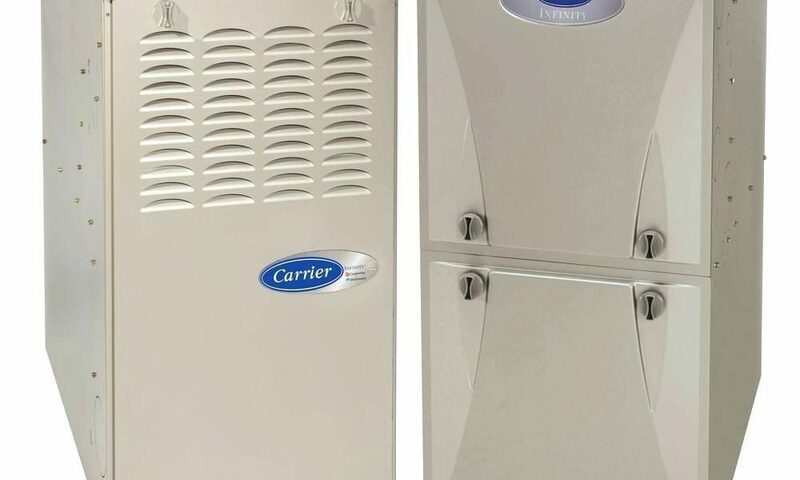 You, like many others, may think that “bigger is better” when it comes to purchasing a brand new furnace. This is not always true. You definitely want to stay away from a furnace that is too small, but buying one that is too big can also be a problem. Consequences of a furnace that is too small – If you buy a furnace that is too small for your home, it will struggle to keep your house warm on cold nights. 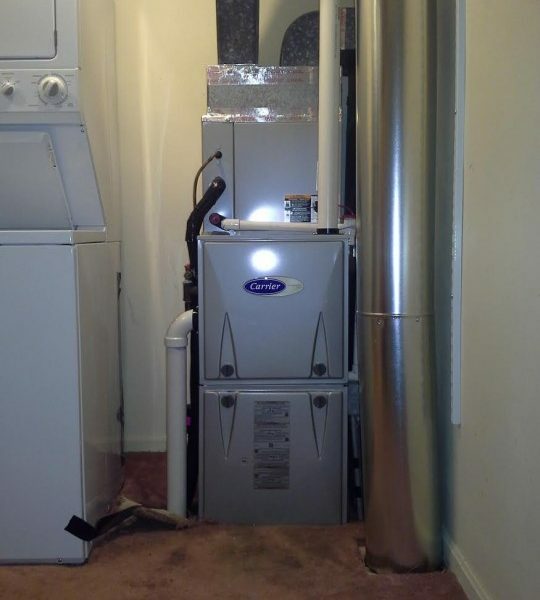 Furnaces that are too small will also make your energy bill higher.